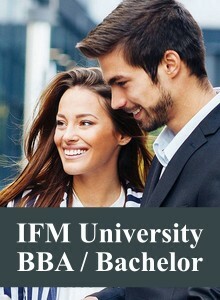 Business Administration and Service Management - B.A. Business Administration and Sociology - B.A. Business, Asian Language and Culture - Asian Studies Programme - B.A. Business, Language and Culture - B.A. International Business and Politics - B.A. International Shipping and Trade - B.A.